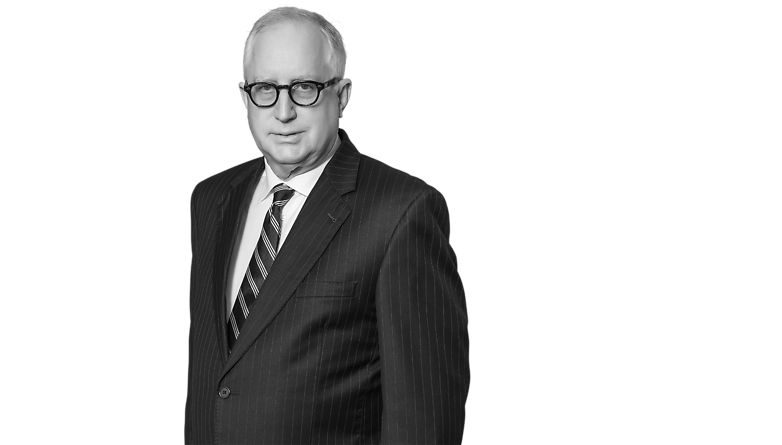 Alan Wooten has more than 40 years of experience in civil litigation involving professional liability cases, employment discrimination, commercial disputes, first amendment cases and publicly traded companies. His clients have included medical professionals, hospitals, architects, engineers, accountants and small businesses. Wooten has also handled complex commercial litigation suits for publicly held companies. In addition to civil litigation experience, he has served as outside general counsel for an area hospital, handling its day-to-day legal matters involving employment issues, compliance with federal and state regulations, drafting contracts and other legal issues. Wooten also practices in the area of mediation in cases involving commercial litigation, employment law, health law, insurance, medical malpractice, professional liability, personal injury and general civil litigation. A graduate of the University of Arkansas School of Law, Wooten is a Fellow of the prestigious American College of Trial Lawyers and has achieved a peer-rating of AV® Preeminent™ from Martindale-Hubbell. He has been included on the list of Best Lawyers in America since 2001. Wooten is a member of the Arkansas Bar Association, the American Bar Association, the American Board of Trial Advocates and the Washington County Bar Association. He is certified as a civil and probate mediator by the Arkansas Alternative Dispute Resolution Commission. Named the Best Lawyers’ 2013 Fayetteville Personal Injury Litigation - Defendants "Lawyer of the Year"